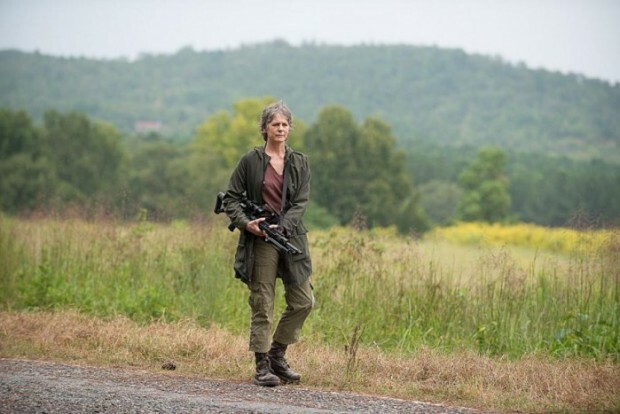 TWD S6 Ep12 Not Tomorrow Yet, March 6, 2016: As Carol faces her demons, Alexandria and the Hilltop join forces in the upcoming battle against Negan and The Saviors. We recap and review all of that and more. Also take you Walking Dead Questions, comments and calls!